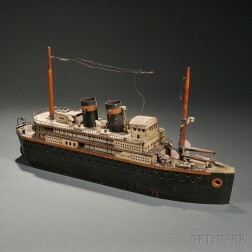 Save your search - find out immediately when "Ocean liners" is available at auction! American School, 20th Century View of the SS United States Passenger Ocean Liner in New York Harbor. 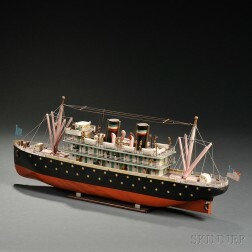 American School, 19th Century Portrait of the White Star Line Ocean Liner Oceanic. China Trade School, 19th Century Portrait of the Steam Vessel Hakata Maru. American School, 19th/20th Century View of a Four-Funneled Ocean Liner in the Port of Venice, Possibly the RMS Lusitania.